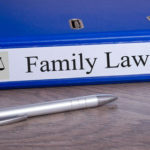 Child Support | Law Offices of Steve W. Marsee, P.A. 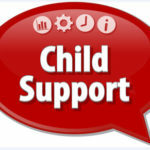 Can I Get a Child Support Order If I Am Still Married? 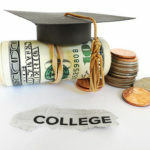 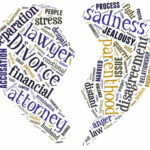 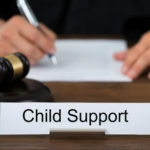 When Can Florida Courts Deviate from the Child Support Guidelines?